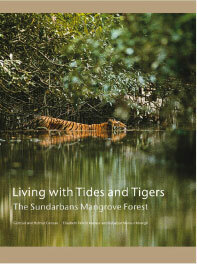 The Sundarbans, shared by Bangladesh and India in the Ganges delta, is the world's largest contiguous mangrove forest. Life in this ever-changing wilderness is ruled by tides and tigers. This stunning collection of photographs documents the wildlife, various ecological aspects and the people of this unique jungle. Interspersed with personal accounts about the authors' experiences over the past nearly twenty years in the forest and insightful back-ground information, this attractive coffee-table book aims to increase awareness about this fragile ecosystem.